What is the Best Safe to Buy? Consider These Features When Choosing a Safe. 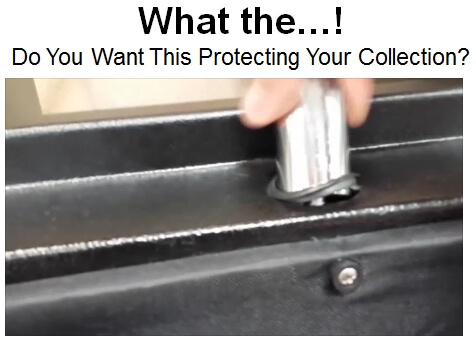 If you’re in the market to buy a safe what should you look for? 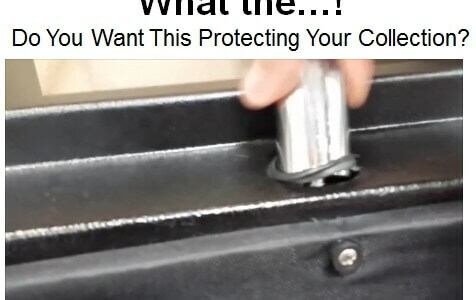 Is the cheapest safe the best safe? Big-box stores like Costco carry large safes for under $700. But what do you get for that money? Check out this quick video clip that shows what you get when you buy a discount safe. Is this what you want protecting your money and collections? I took this video at my local Costco. 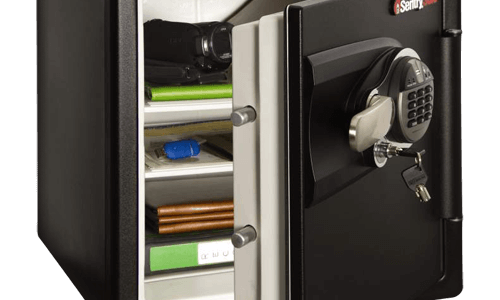 Which Safe Lock is Right for You? 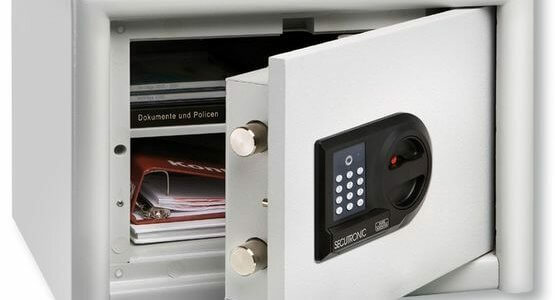 There has always been a big hole in product offerings in the safe industry–small yet secure safes. So customers with small spaces have always had to choose between size or security. 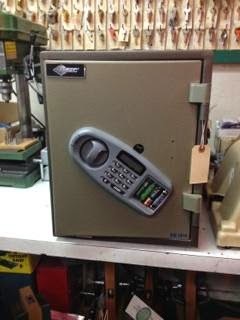 It’s just plain hard to build security into a small safe and keep the price point down. 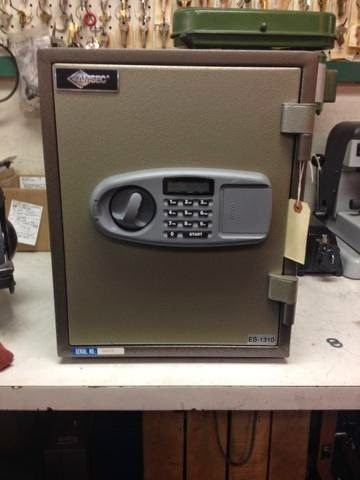 Anytime someone walked into our shop and said, “I want a small safe, but it has to be fire rated and burglary rated,” I knew I was in for trouble. We didn’t have any, no one did. 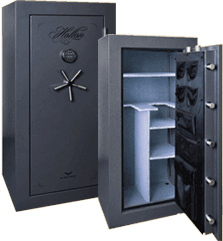 But there is a big demand for a small yet secure safe, especially for jewelry. Dial locks vs electronic locks? The debate lives on. One is entirely mechanical; the other much easier to use. But there are myths associated with both. I find I am a great test for which lock a customer will prefer. Computers hit my high school when I was in 12th grade. People older than me, like the mechanical dial. They don’t particularly trust the electronic lock. People younger than me though grew up with electronic technology and generally prefer the ease of use of the electronic lock. 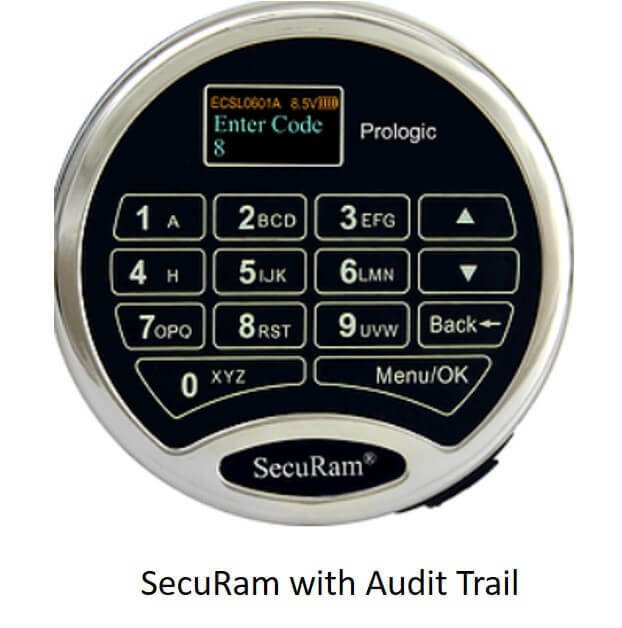 If you’re ready for an electronic lock. 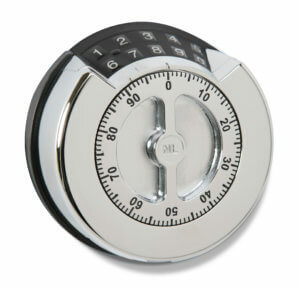 Check out our article on Electronic Safe Lock Features available on on our blog page. Or Shop our Electronic Locks if you’re ready to buy. Myth: Mechanical locks don’t fail. Reality: They do. Without regular maintenance the combinations of those locks tend to drift with time and at some point, the owner can no longer get in. For example, if one of your numbers is “45” and you notice you have to dial “45 1/2” instead of “45” it’s time to get your safe dial serviced before it’s too late. Myth: If my batteries die, I’m locked out of an electronic safe. 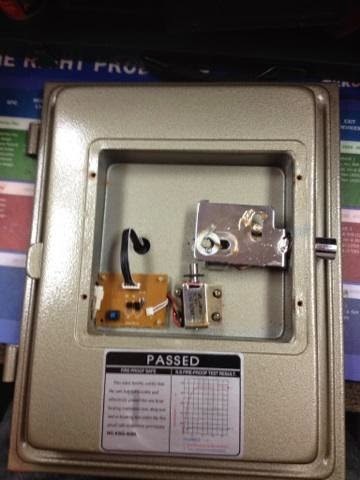 Reality: Most new safes have the batteries placed in the face plate on the outside of the safe. Those that don’t either have temporary ways to get power to the keypad or a key override. Myth: Electronic locks fail too often, and I’ll be in for costly repairs later. Reality: We see both types of safe locks fail. The main advantage for an electronic lock is that if the electronics on the keypad do fail, most can simply be swapped out by the owner of the safe. You don’t even need a locksmith in this case. 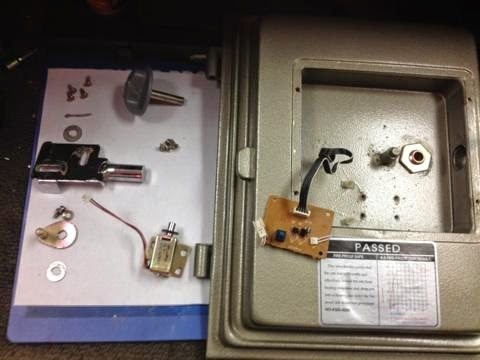 If a dial fails, you are definitely hiring a locksmith to drill and repair the safe. Myth: An electromagnetic pulse (EMP) will wipe out me electronic lock. 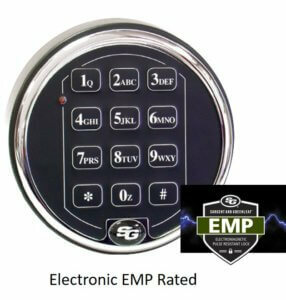 Reality: You can now get EMP-rated electronic locks that can withstand EMPs. And what about finger print scan technology you might ask? We don’t like them and we don’t recommend them in most cases. We see them often result in false negatives (a registered user not being able to get into the safe) or false positives (a non-register user getting into the safe). 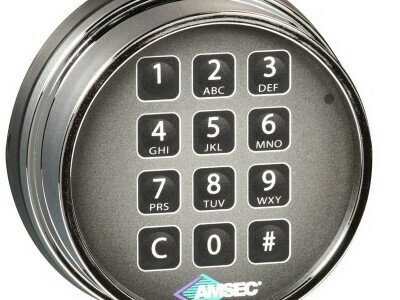 You see biometric locks a lot in the cheaper brands of safes. 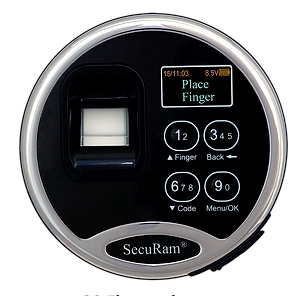 If you’re paying $300 for the entire safe how good do you think the finger-scan technology can be? The only exception we have seen to this are locks from a German company Burg Wachter that uses them in their high-end jewelry rated safes. They are the only fingerprint safe locks we sell. Get in fast. If you need to access the safe quickly, there’s no better way than a user code. 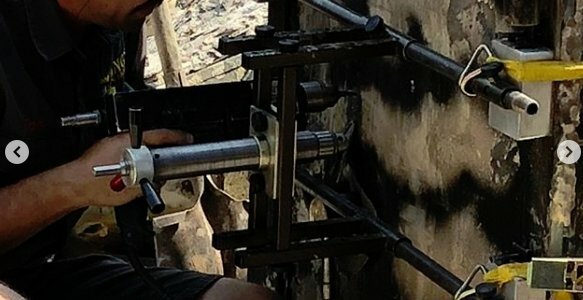 If a dial fails, you’re drilling the safe and replacing the dial. 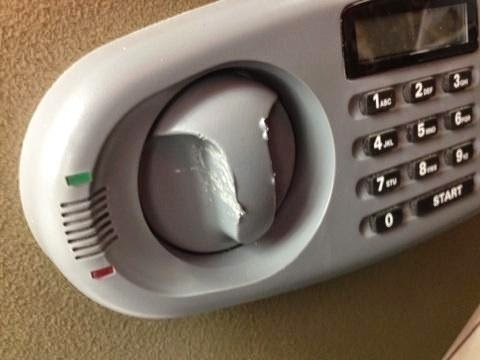 If an electronic lock fails, many times you can simply replace the key pad to get in. No drilling. A much less expensive option. 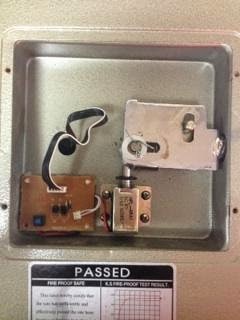 Ready for an electronic lock? Check out the features available on digital safe locks on our blog page Types of Safe Locks. 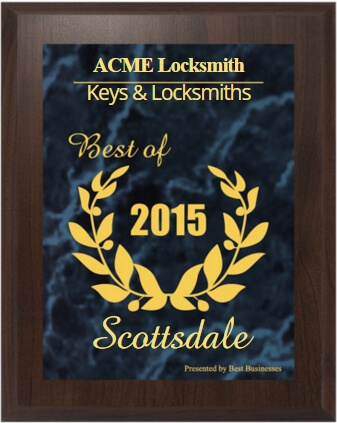 Congratulations to ACME Locksmith’s Scottsdale Lock & Key Shop! 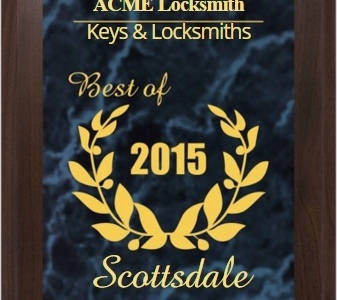 Scottsdale, March 2016 — ACME Locksmith has been selected for the 2015 Best Businesses of Scottsdale Award in the Keys & Locksmiths category by the Best Businesses of Scottsdale Award Program. ACME Locksmith has been serving Phoenix since 1997 and in 2014 merged with Scottsdale Lock & Key. Scottsdale Lock & Key had been operating a lock shop in Scottsdale since the 1970s. This is their first award and recognition for exceptional success for locksmith service.